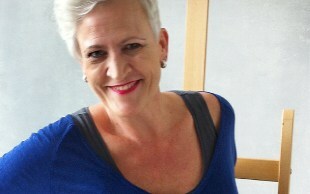 My name is Lucette Tros, I was born in Leiden - Holland (1959). I am an artist working on flat surfaces and make realistic oilpaintings. For my drawings I use pencil, charcoal and softpastels. I also work in commission for both individuals aswell businesses.